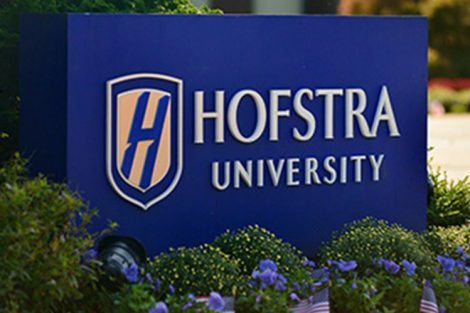 Hofstra University is one of the top 50 most entrepreneurial universities in the nation, according Forbes magazine’s 2014 Startup Schools rankings. 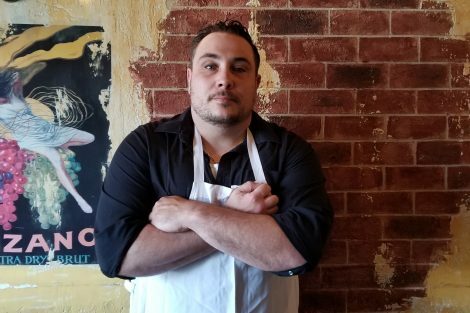 The rankings represent the total number of Hofstra alumni and students on LinkedIn divided by those who say they are founders or business owners. 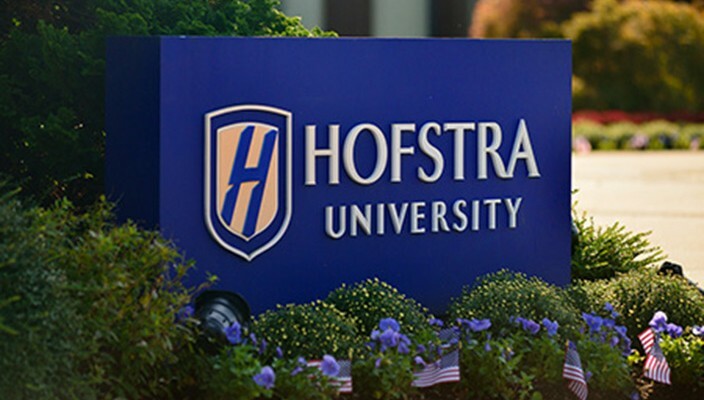 Hofstra, which ranks 36th, was one of only five universities in New York state to make the list. Cornell, Syracuse and New York universities made the top 20. Stanford University in the Silicon Valley was number one. 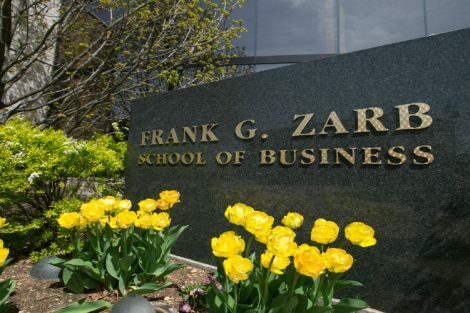 Hofstra’s Frank G. Zarb School of Business’ Department of Management and Entrepreneurship offers a major and minor in entrepreneurship, and the School of Engineering and Applied Science offers a concentration in leadership and innovation in both computer science and computer engineering. 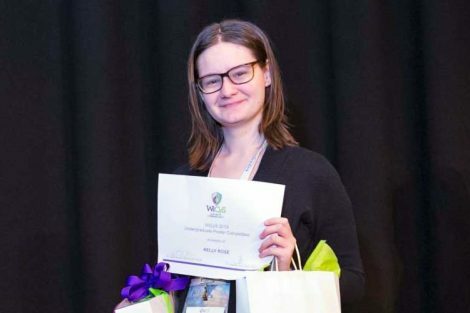 Student entrepreneurs also have the opportunity to compete for seed money in several competitions including the Capital One Entrepreneurship Challenge and the $100,000 CPXi Entrepreneurship Competition.